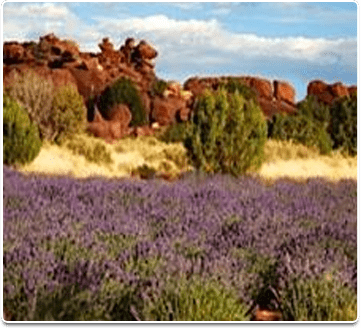 Lavender farm land for sale in Prescott Arizona is located at Armer Ranch . 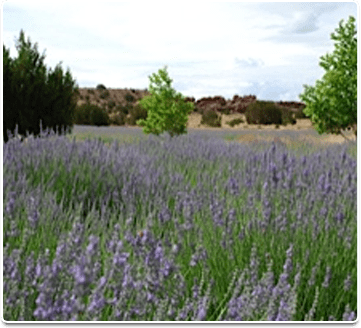 Dewey Humboldt has the proper elevation and a wonderful climate this lavender farm land for sale. These lavender plants which can grow several different varieties including Provence, Grosso, Royal Velvet, Buena Vista, Vera, and Munstead in addition to the plants in the ground, a greenhouse for plant sales to people who need plants that are acclimated to grow in similar type climates and altitudes. 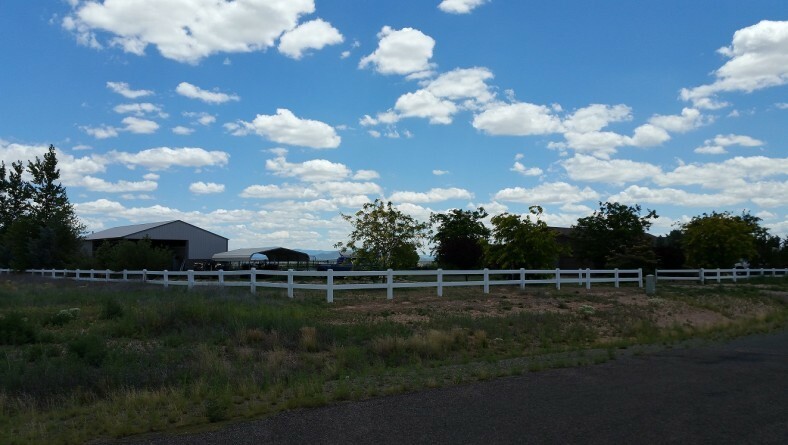 All this being said, it makes our property a perfect fit for this Lavender farm land for sale in the Prescott Arizona area. 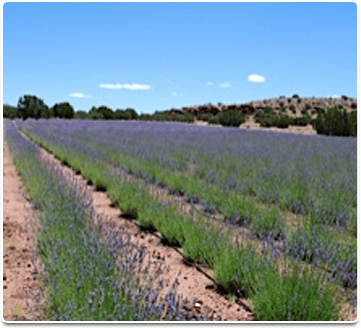 The lavender is grown in the pristine climate of the Prescott of Arizona at an elevation of 4,800 feet. 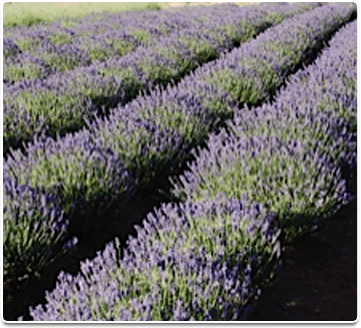 Lavender grown at higher altitudes exhibits higher ester content than lavender grown at lower altitudes. The environment and ecosystem of the Dewey Humboldt is optimal for producing intensely fragrant lavender with a scent that endures. 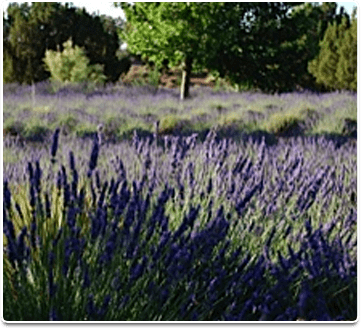 The lavender plants are nurtured in ideal growing conditions: virgin soil, clean air, and the purest spring water. 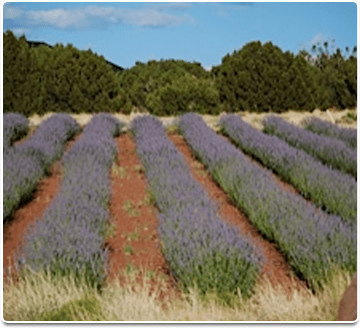 At the time the farm started, lavender hadn’t been planted in higher elevations in the U.S. As it turns out, lavender is very tolerant at higher elevations and attracts bees, hummingbirds and the beneficial bugs and even deters what one might consider the bad. Lavender is deer and rabbit repellent. This makes it a one in a million type plant that everybody loves to have. 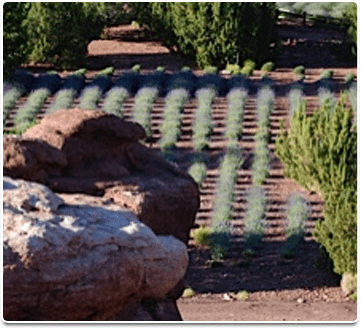 After planting the lavender and letting them go through some harsh winters and summers, it was evident that they would survive and actually did quite well due to the fact that they like to go dormant. At Armer Ranch Lavender farm, where they go dormant, all the strength is not being put into the plant itself, but rather in the root system which is important for lavender and keeps them healthy. The plants and fields are all on a highly economical automated drip system with each plant requiring about one gallon of water per week. The real work comes at harvest time. At harvest time, two methods are used for drying. 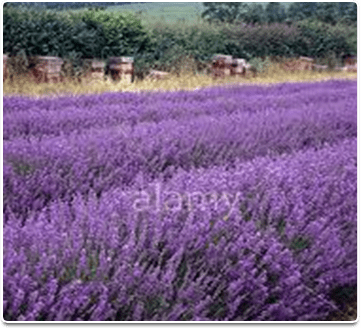 One method is to cut and dry the lavender in the fields to be used to make the lavender oil. The certain varieties that are used for the beauty of the plant are hung up and dried in the lavender barn where the darkness helps to keep the dark purple color. Growing lavender for profit can be a great way to turn your love of herbs and gardening into a solid income from selling lavender plants and the value-added products you can make. 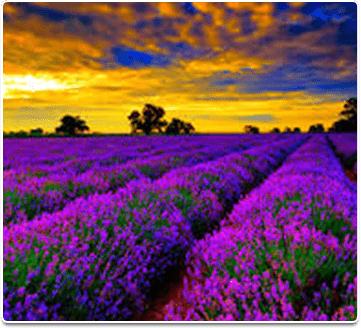 In many parts of the world, such as the Provence region of France, lavender has been grown commercially for centuries. In North America, commercial cultivation of lavender is just beginning to take off, as lavender’s growing popularity has led many new and veteran herb growers to specialize in this unique fragrant herb. 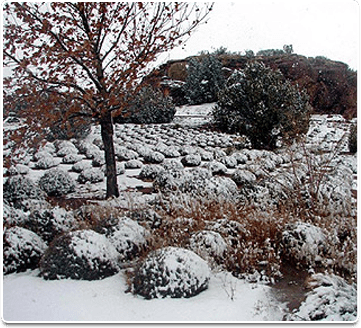 Their lavender farms range from small backyard gardens to multi-acre farms. Today, lavender is experiencing a renewal of popularity as a culinary and medicinal herb, and as a fragrant addition to cosmetics from perfumes to body lotions. If you’re thinking about lavender farming, here are ten common questions and answers about this remarkable herb. 1. 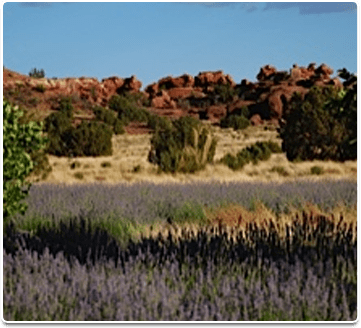 Lavender farm land for sale in Prescott at Armer Ranch? Not everyone can grow lavender. You must have the right climate. Lavender is a Mediterranean plant, and requires a similar climate to thrive. 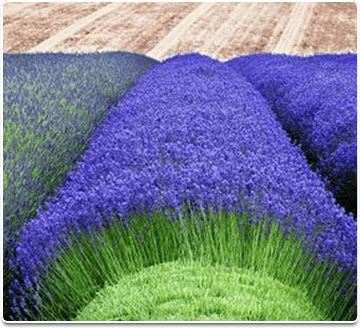 The Provence region of France is where most lavender is commercially grown, as the climate, with mild winters and warm, sunny summers, is ideal for lavender production. Lavender needs full sun to do well, but not too much summer heat. A cold winter is also necessary to produce the best flower heads. Lavender grown in regions with high humidity often have problems with fungal diseases, which can sometimes be corrected by wider spacing between plants to improve air circulation. Lavender has been grown in most areas of the U.S., but some microclimates can really help, such as being near a large body of water. 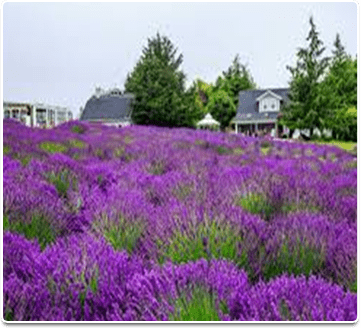 Growers have been successful with lavender production near the Great Lakes and in other parts of the country with colder winters and large lakes. If you’re not sure your area is suitable for growing lavender, check with your local agricultural extension agent or a local garden center. Lavender does well in zones 5 to 9. Also, if you are located in an area with colder winters, such as zone 5, grow Lavendula augustifolia, as it’s the hardiest lavender species. 2. What is the best lavender species to grow? That depends on what you plan to do with your lavender harvest. Although there are over 30 species of lavender, with hundreds of varieties, there are just 3 species that are widely grown by most commercial growers. The first is Lavandula angustifolia, also commonly called ‘English’ lavender. The second is Lavandula x intermedia, called lavandins, as they are hybrids, also known as ‘Spike’ lavender. The third common commercial species is Lavandula stoechas, known also as topped lavender or Spanish lavender. Lavandula angustifolia, or English lavender, is a cold-hardy species that does well in climate zone 5 to 9, with mild summer heat and long hours of daylight. The sweet fragrance of the true lavenders is ideal for culinary use, and the aroma and quality of the essential oil they produce. Several varieties are popular landscaping plants, and are also used for fresh and dried bouquets. Lavandula x intermedia. This lavender species is a cross between L. angustifolia and L. latifolia, and are called lavandins. They produce large plants, with more long floral spikes than the true lavenders. Many varieties are grown solely for essential oil production, as they can yield over five times as much oil as English lavenders. Lavandula stoechas. This unique lavender species is easy to recognize, with a cylinder shaped flower head topped by leafy extensions that resemble rabbit ears. Stoechas are often called “topped lavenders” or Spanish lavender. They are the earliest lavenders to bloom and produce flowers all through the season, but are less hardy, with most varieties only suitable for zones 7 to 10. They are popular for fresh cut flowers. 3. 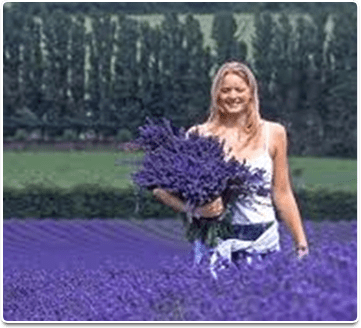 How much money can a lavender business make? Some small growers tend a few dozen plants in their backyard, and are happy to make a few hundred dollars. Larger operations on acreage can bring in hundreds of thousands, especially if they also produce and sell value-added products. 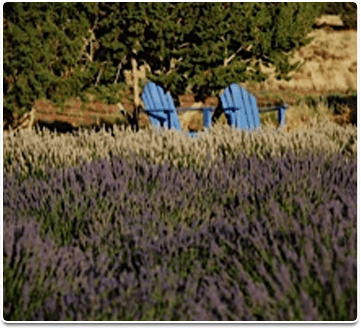 Purple Haze Farms, in Sequim, Washington, for example, routinely grosses over a million dollars a year with about 8 acres of lavender. Fresh lavender bouquets are a very profitable way to sell lavender. Most growers sell direct to the retail public, either from their garden or at the local farmer’s market. At our local Saturday market, lavender bunches sell for $6 each. A 20′ x 20′ growing area can produce around 300 bunches each year, worth $1,800. Larger plots are even more profitable. A quarter-acre can produce about 3,000 bunches, worth $18,000. Unsold lavender bunches can be dried and sold to crafters and florists, who use the bunches for dried floral arrangements. Also, the flower buds can be removed from the bunches and sold or used to make sachets and other value-added products. Other lavender products, such as lotions and soaps, bring 500% or more markups from the price of the basic ingredients. 4. How is lavender propagated? To insure lavender plants are consistent in quality, color, and oil production, almost all commercial growers propagate lavender from cuttings rather than from seed. Producing lavender from cuttings guarantees the new plants will be exact clones of the parent plants. New growers can purchase their plants from wholesale growers, then take cuttings from these “mother” plants. 5. What kind of soil does lavender need? Lavender must have well-drained soil, with a pH of 6 to 8. You can test your soil with a simple pH tester found at most garden centers. If your soil tests alkaline, you can add sulfur to lower the pH. If it is too acidic, add lime to raise the pH. In addition to the proper pH, lavender does best in sandy loam soil that provides good drainage. If the soil becomes saturated with water, as often happens in clay soils, areas with hardpan or a high water table, the result is root rot disease that will kill the lavender plants. 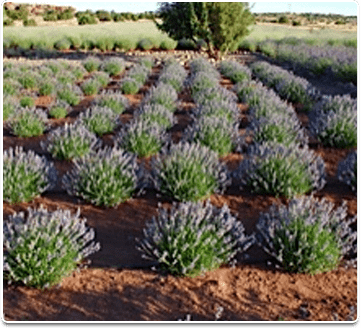 Many lavender growers use raised growing beds to improve water drainage. 6. When should lavender be harvested? Lavender should be harvested as dry as possible to avoid problems with mold, so never harvest immediately after a rain or if there is heavy dew. Hot weather can also be a challenge, as the heat can cause oil loss. Most growers agree that late morning, after the dew has evaporated, and early afternoon are the best time to harvest. If you’re selling bouquets, fresh or dried,harvest when the first flower blooms open up on the stems. 7. How is lavender dried? After harvesting the lavender bunches, bind them with a sturdy rubber band around the base of the stems. Take the bunches to a drying area as soon as possible to prevent the color from fading. The drying area should be dark, dry, and have good ventilation. The bunches are hung upside-down until dry. 8. Where can I sell lavender? For most small lavender growers, the Saturday market is the best place to sell your harvest, from fresh cut lavender bouquets to dried buds, lavender oil and the many value-added lavender products you can make and sell. Best of all, selling direct at the market allows you to cut out the middleman and receive full retail prices for your products. 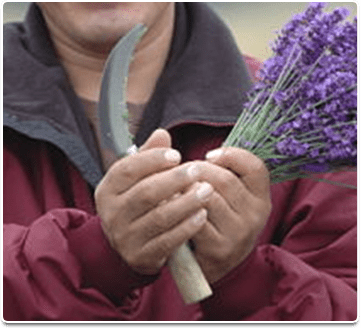 By taking a few simple additional steps, growers can take their lavender harvest from a basic herbal commodity to valuable items that bring top dollar from consumers, such as lavender soap, lavender spritzers and lavender sachets. 9. 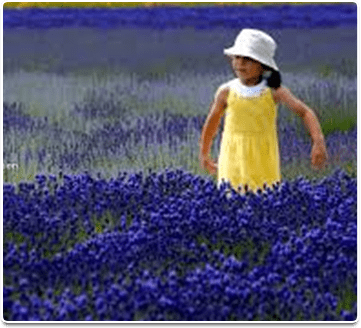 What value-added products can be made from lavender? Lavender bags. After lavender flowers are harvested and dried, the flower buds can be removed from the stems and used to make a sachet, used for dryer bags, bath bags and pet bags. Aromatherapy oil. Lavender oil is one of the most used essential oils in aromatherapy. It has a calming, soothing effect when it’s scent is inhaled. Lavender soap. The basic affordable lavender soap bars are the consistent best-sellers. Best of all, soap is another repeat product, with many customers using several bars a month. 10. How do I make lavender oil? Lavender oil has been used for hundreds of years as an antiseptic, a natural antibiotic, an insect repellant and a calming sedative. It is used as the aromatic base for thousands of cosmetic products, such as lotions, massage oils, perfumes and soaps. When lavender oil is extracted from the plant using distillation, the process produces both the essential oil and a lavender hydrosol. The lavender hydrosol has a tiny amount of lavender oil as well as the water-soluble parts of the lavender plant, and it is often used to make spritzers and room fresheners. Several manufacturers make small, affordable tabletop distillers used to extract the lavender oil from flowers.